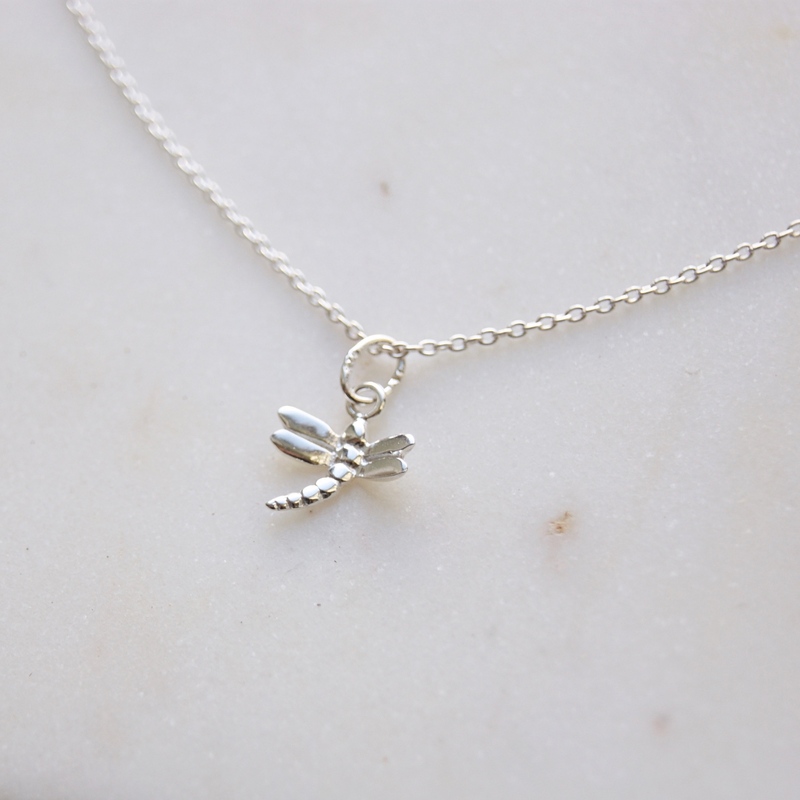 Elegant sterling silver necklace with a dragonfly charm. 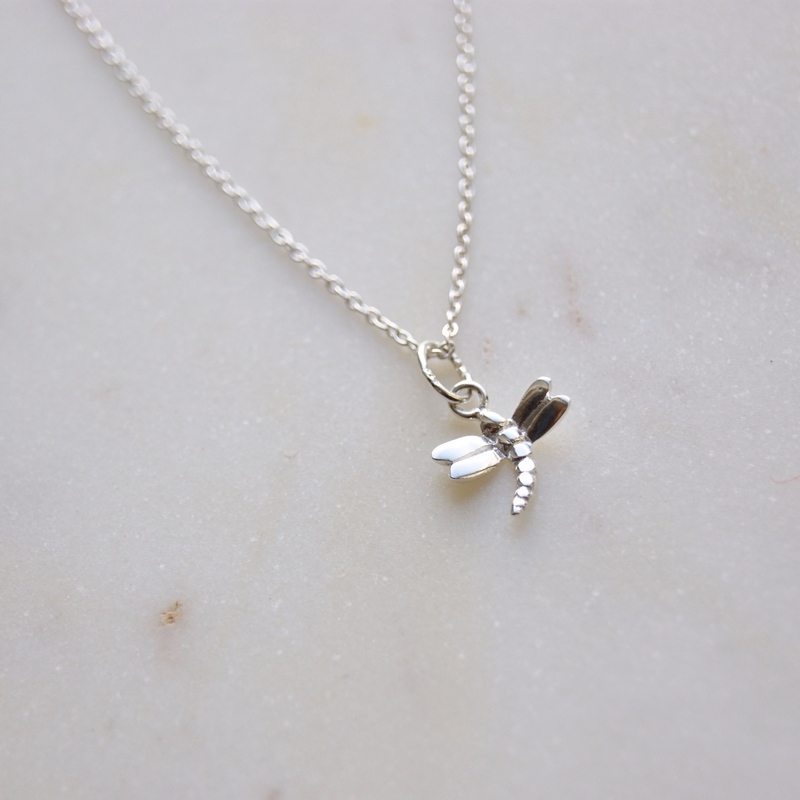 An elegant necklace, made in Cornwall. 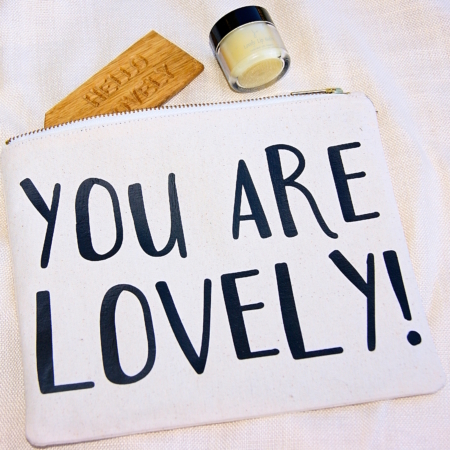 A lovely gift for someone you love, or yourself. Beautiful dragonfly necklace, handmade for us in Cornwall. Made from sterling silver. 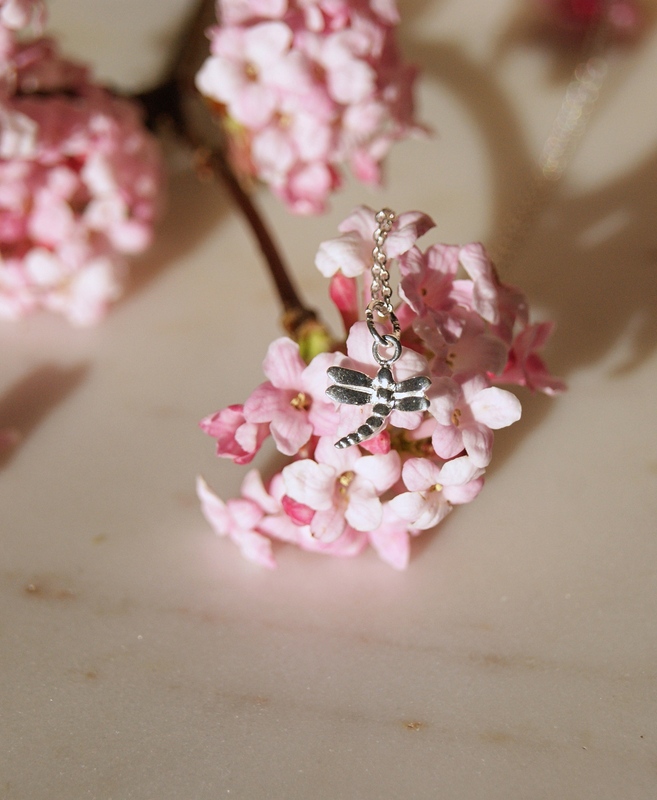 An elegant dragonfly necklace makes a wonderful gift for any age group, or a great treat for yourself. 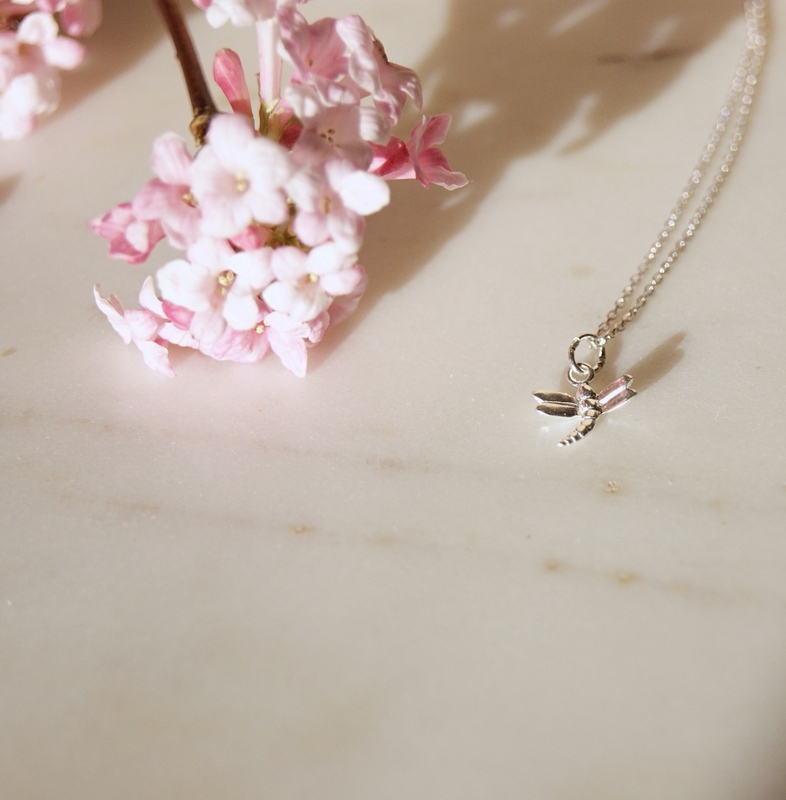 Easy and elegant to wear, this lovely necklace arrives wrapped in tissue, with boxes available for an extra cost.